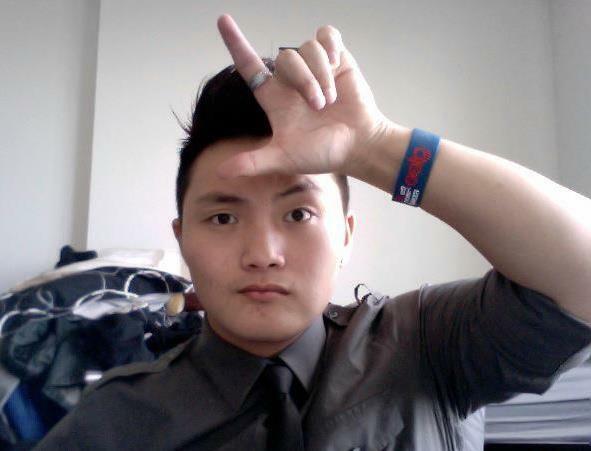 * If the browser you’re using doesn’t work, try Internet Explorer or Safari. Voting from your phone will not work. 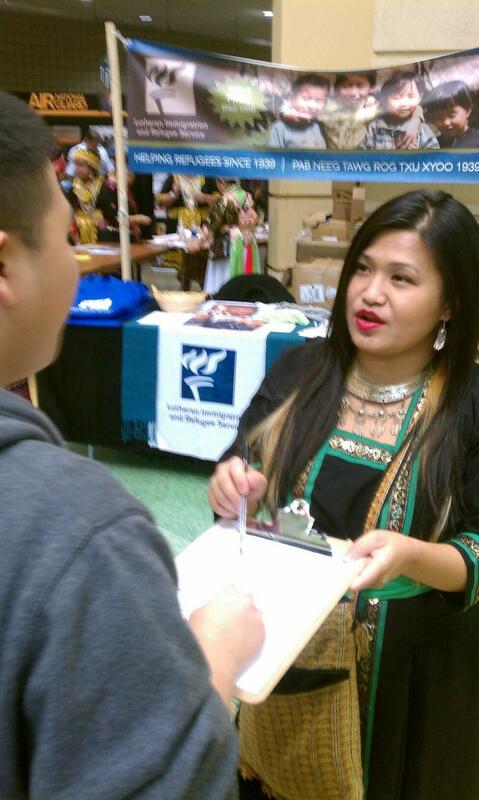 Linda Hawj canvassing at the St. Paul Hmong New Year about the 2012 Election. Thank you so much for your support and please remember to share your support in inviting your family and friends to vote for Linda Hawj via Facebook!